Your only place to go for all your forklift needs. 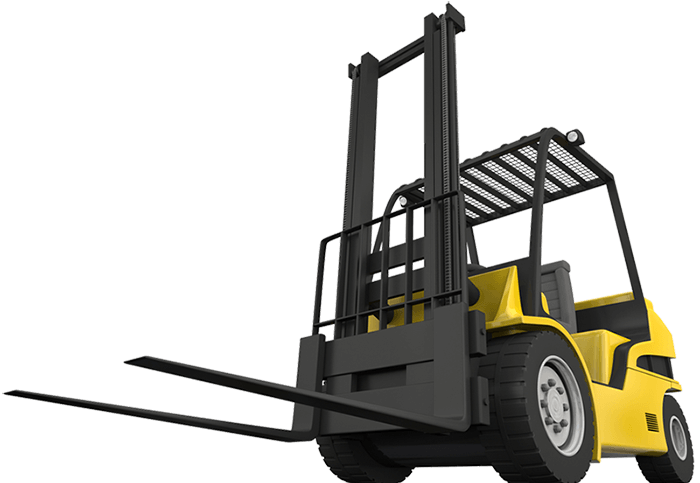 Approved Forklift Trucks are suppliers of new and used forklift trucks in Leicestershire. We specialise in forklift truck sales and can deliver to the whole of the East Midlands. Our workshop has over fifty quality forklift trucks ready to view at all times. We stock a huge range of gas, electric and diesel forklift trucks from all makes and models at very competitive prices. Our experienced sales staff will help find you the right new or used forklift truck. If budget is a problem don’t worry as we stock a huge range of used forklift trucks that can be tailored to your exact requirements. 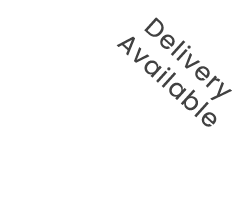 As well as stocking forklift trucks to purchase, we also have a range of vehicles available to hire for long and short periods of time, and can supply you with the forklift trucks within 24 hours. 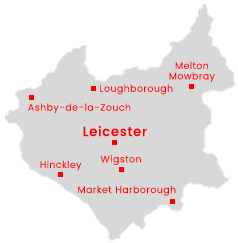 We can deliver to areas such as Coalville, Melton Mowbray, Loughborough and the whole of the East Midlands. Find a selection of new and used forklifts below available to order.